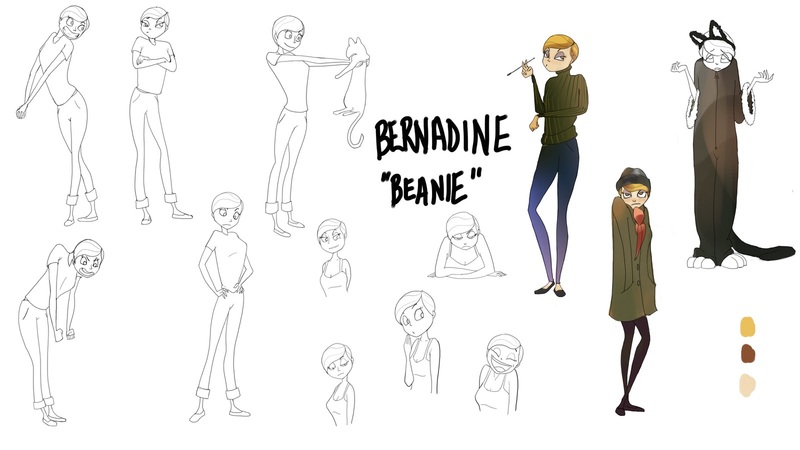 The Art of Chris: Bernadine!! This is her first appearance but it will not be her last! She is based off my lovely wife, Jenny.